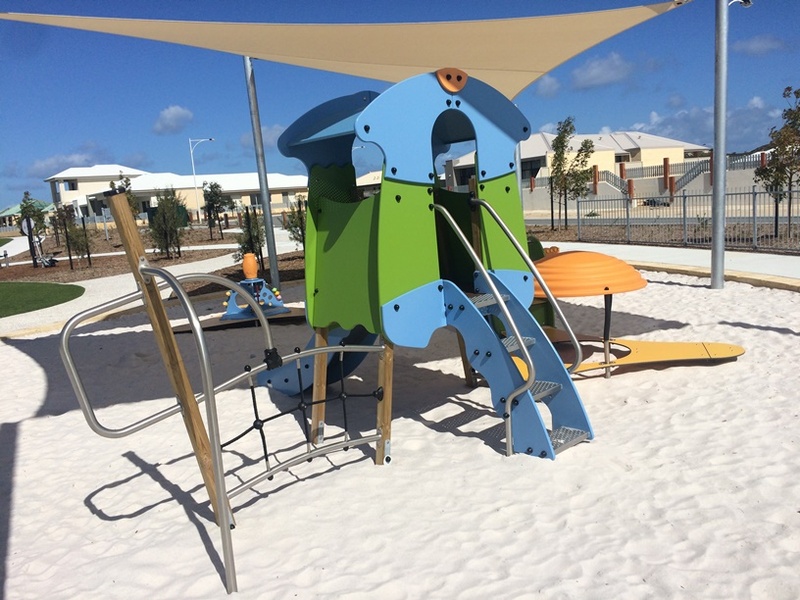 Shorehaven Boulevarde Alkimos Playground is located about halfway between Marmion Avenue and the Shorehaven Waterfront on Shorehaven Boulevarde, just across the oval from the small shopping complex on Bulwark Ave. 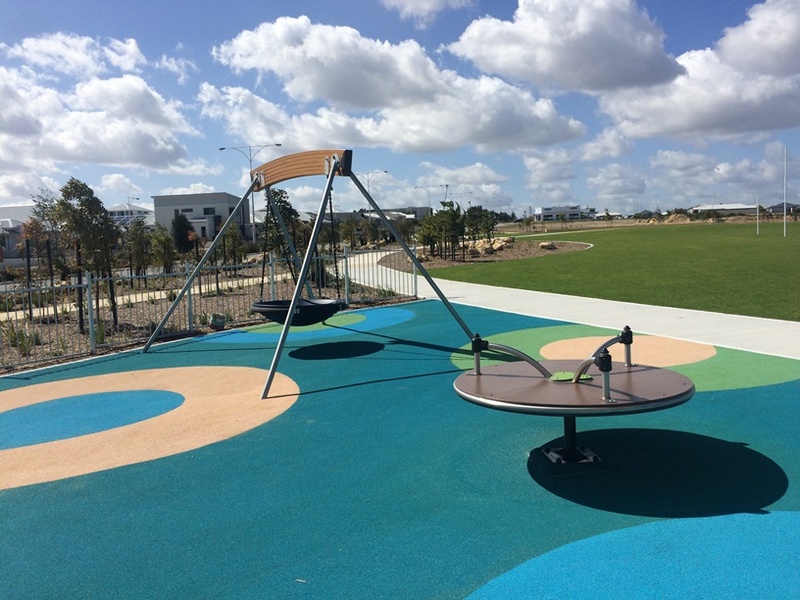 Opened in July 2016, this little playground has definitely been designed with younger children in mind. 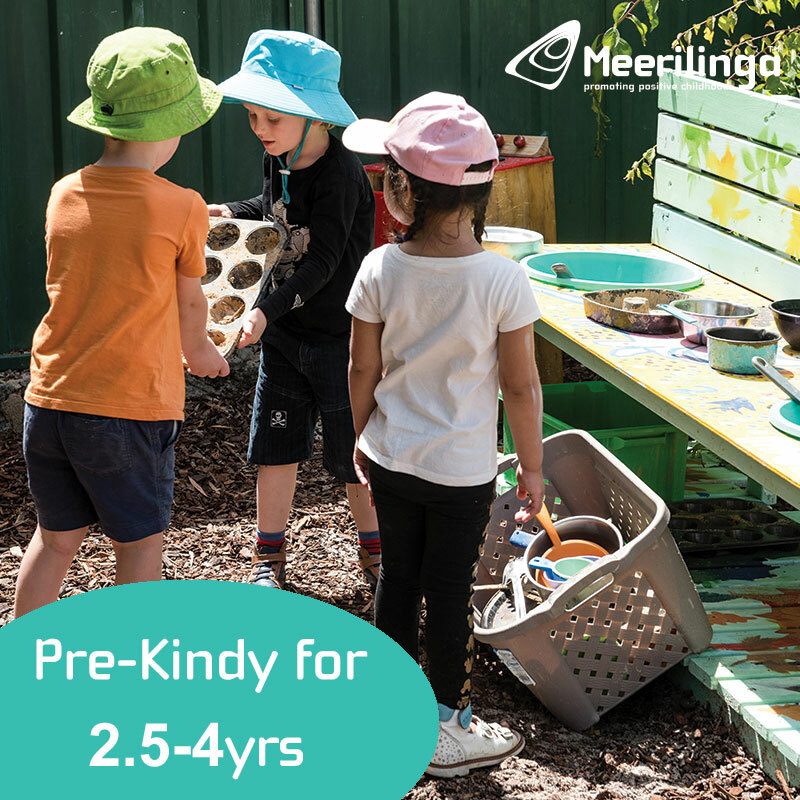 We absolutely love the ground level play for younger children, in particular for crawlers. 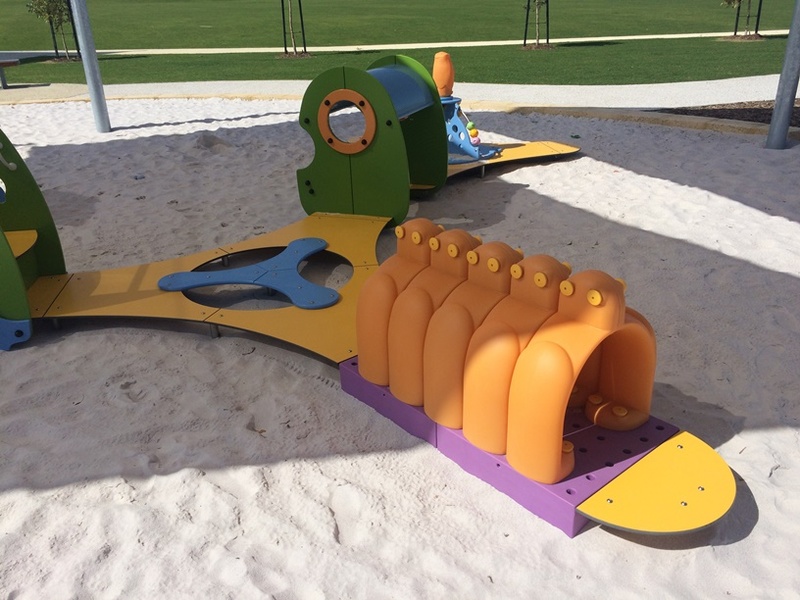 We haven't seen a playground with play features like these before. The playground has two main play structures. One for younger children and one for slightly older children, although the play equipment is suited mostly to younger children overall. 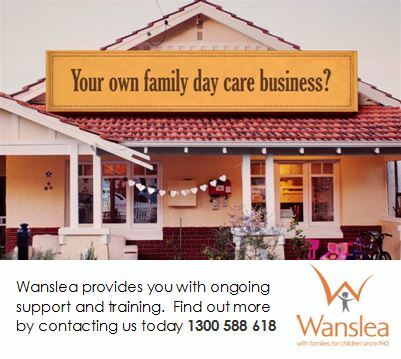 The smaller one has a little rope climb frame just off the ground and a small covered sand play area as well as steps up to a cubby house and slide down. The larger play structure (pictured top) has some low level play features also. There is a birds nest swing and small spinning table near the large play structure on soft fall. 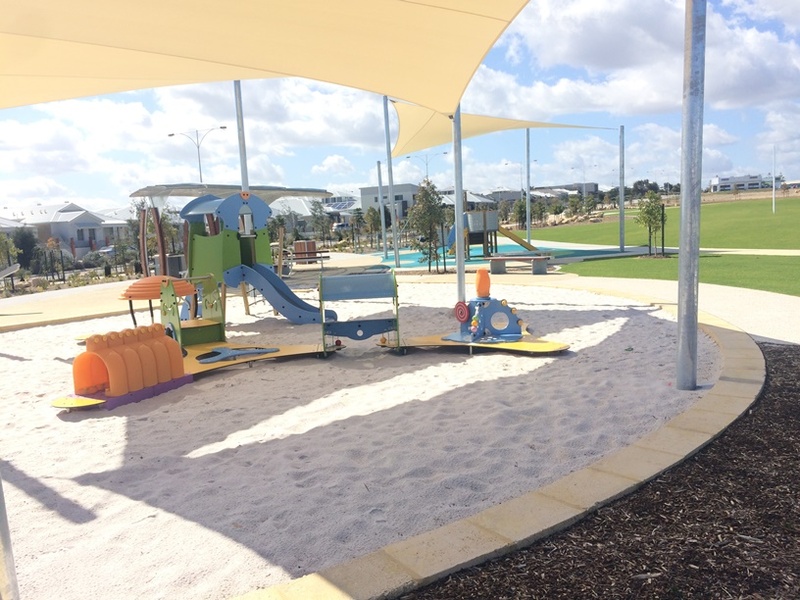 The playground is located alongside a huge sports oval with footy goals and cricket nets located on the other side. It is partly fenced off from the main road but you will need to watch children closely as the playground is located close to Shorehaven Boulevarde. Alongside the playground is a large shaded picnic shelter with a couple of bench style picnic tables and a BBQ. 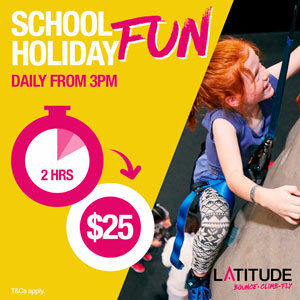 There are no toilets at the playground, however you may be able to access toilets across the road on the other side of the oval at the small shopping complex. 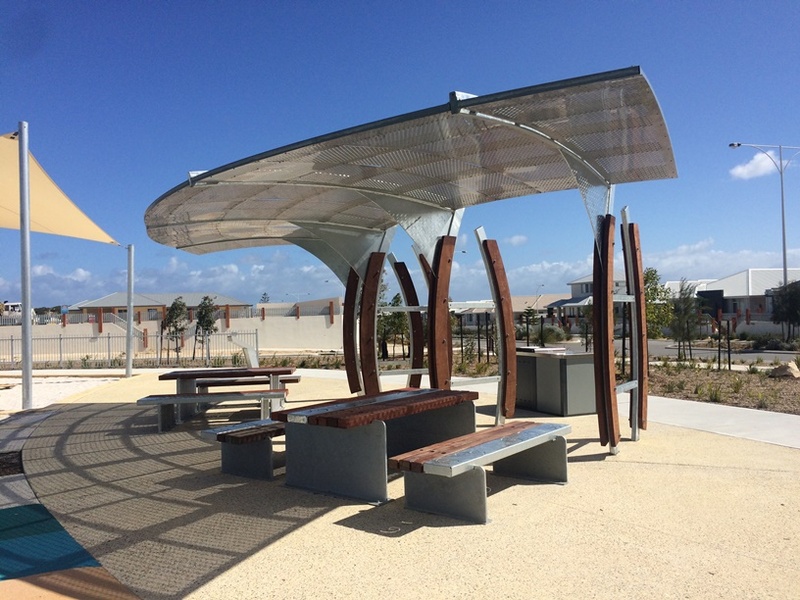 You can grab a coffee to go or dine in The Shore Cafe on the Alkimos waterfront, it's just a short drive down the road, or head across the road to the Alkimos Connect Hub (open Tuesday - Saturday) for a coffee and/or something to eat. 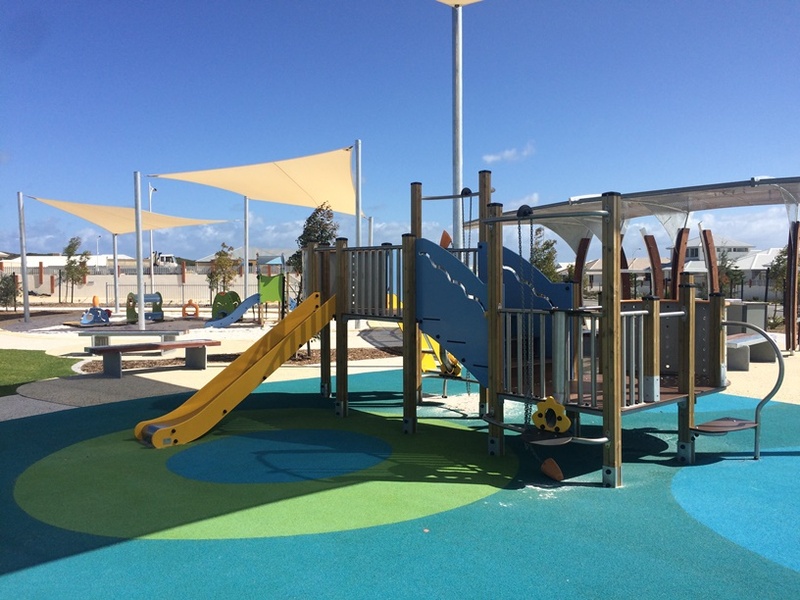 Shorehaven Boulevarde Playground Alkimos is a great place for young ones to play and with coffee nearby makes the perfect place to meet for a coffee and play combo with friends.